Sf Bay View! 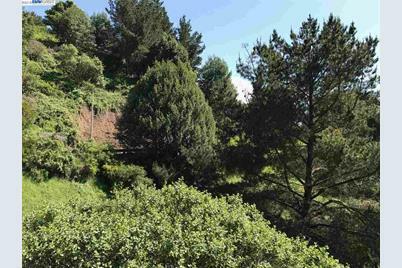 Easy Access To Hwy 24, Nice Frontage, Dramatic Views, Surrounded By Hills. Premium Location, Nice Homes in The Heart Of The Bay Area. 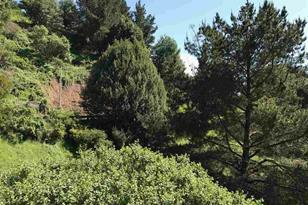 Minutes Away From The City, Nature Trails For Hiking & Bike Riding. Build Your Dream Home. Great For Builders/Investors Or Home Owners To Build Custom Home in Premium Location. 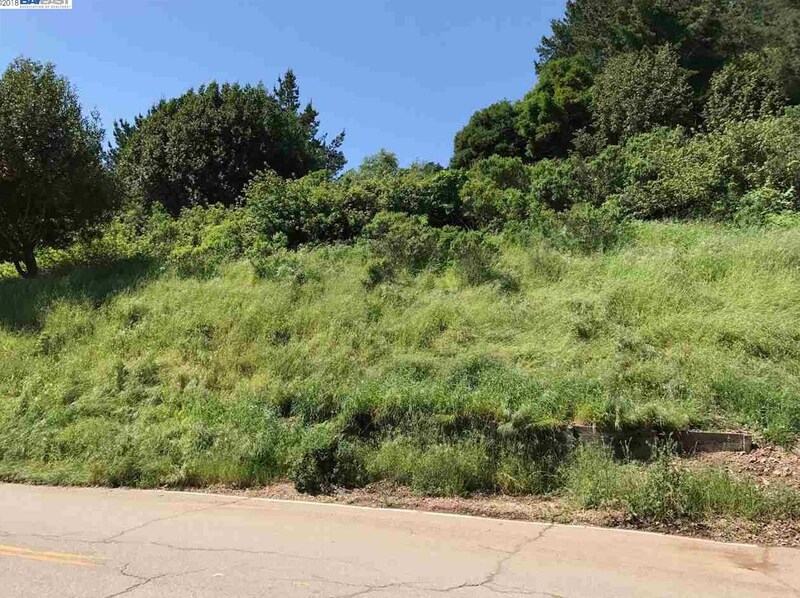 Tunnel Rd, Oakland, CA 94611 (MLS# 40828682) is a Lots/Land property with a lot size of 0.28 acres. 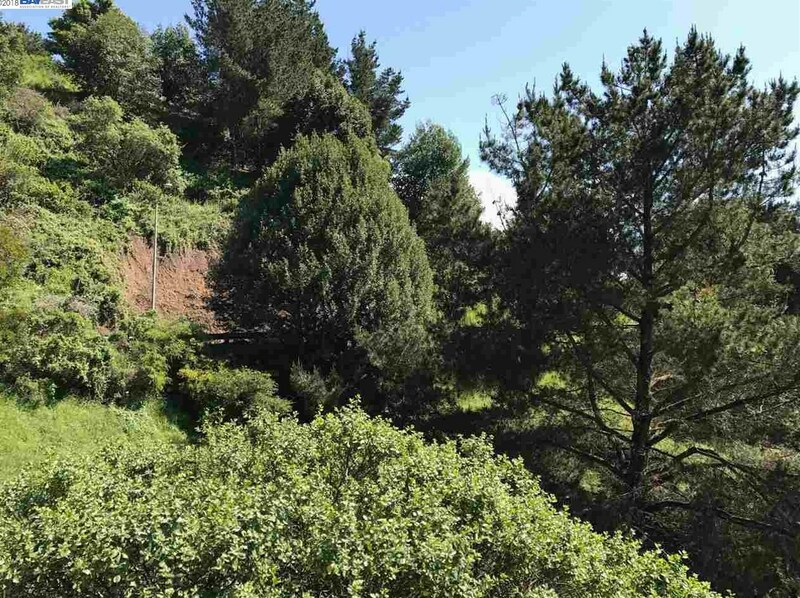 Tunnel Rd is currently listed for $500,000 and was received on July 03, 2018. Want to learn more about Tunnel Rd? 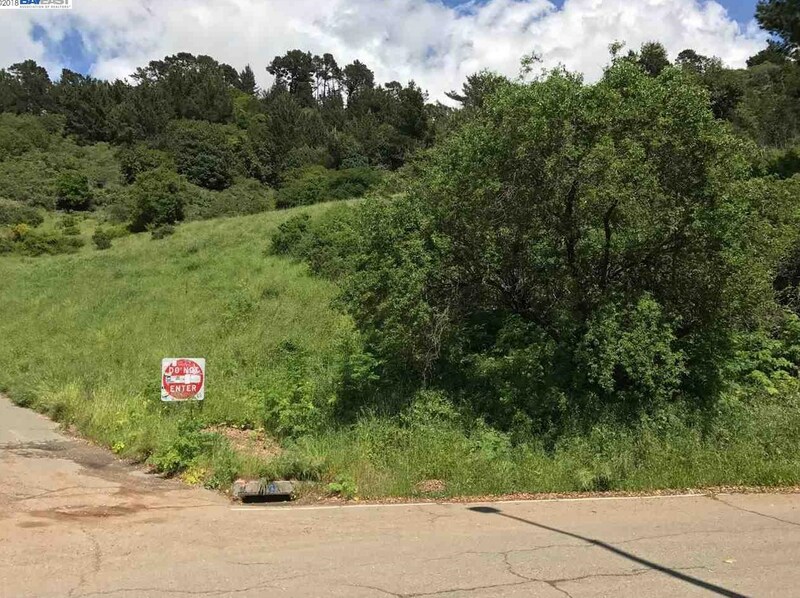 Do you have questions about finding other Lots/Land real estate for sale in Oakland? You can browse all Oakland real estate or contact a Coldwell Banker agent to request more information.